Amazing home with a fantastic location in Four Points! Single family detached home with tons of natural light and open concept. The main level is host to a 2 car garage, mudroom, chef’s kitchen, large family room, dining room, and guest room perfect for your weekend visitors! Upstairs you will find the master bedroom, 2 other secondary bedrooms and wonderful bonus space! Wired for security and whole home audio! The floor plan has great flow and also has great proximity to nearby shopping! Please, send me more information on this property: MLS# 7224271 – $469,000 – 7101 Puzzle Path #22 Unit 22, Austin, TX 78726. 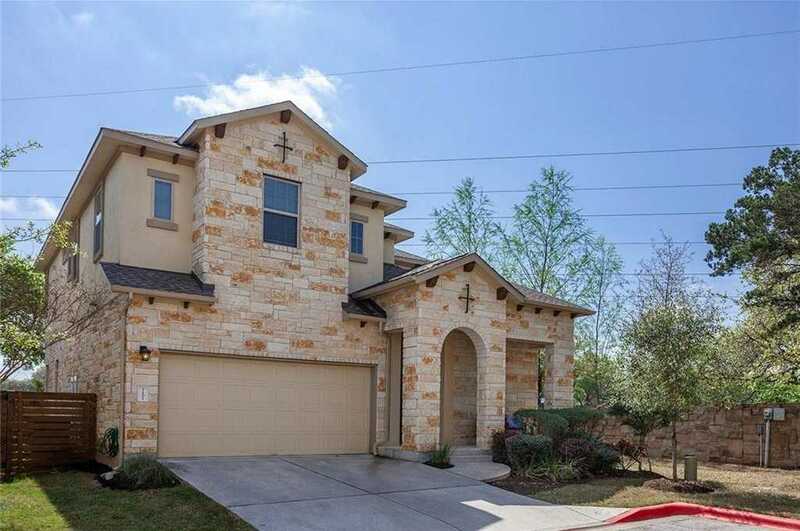 I would like to schedule a private showing for this property: MLS# 7224271 – $469,000 – 7101 Puzzle Path #22 Unit 22, Austin, TX 78726.